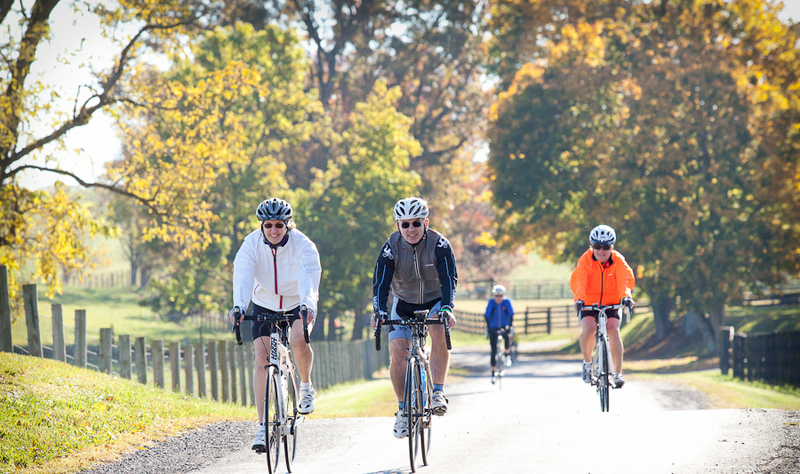 Every year, during the third weekend in October, Staunton hosts the Shenandoah Fall Foliage Bike Festival. This year, from October 17 – 19, 2014, Staunton is pleased to announce a new street party held in conjunction with the bike festival to welcome cyclists from near and far to downtown Staunton! 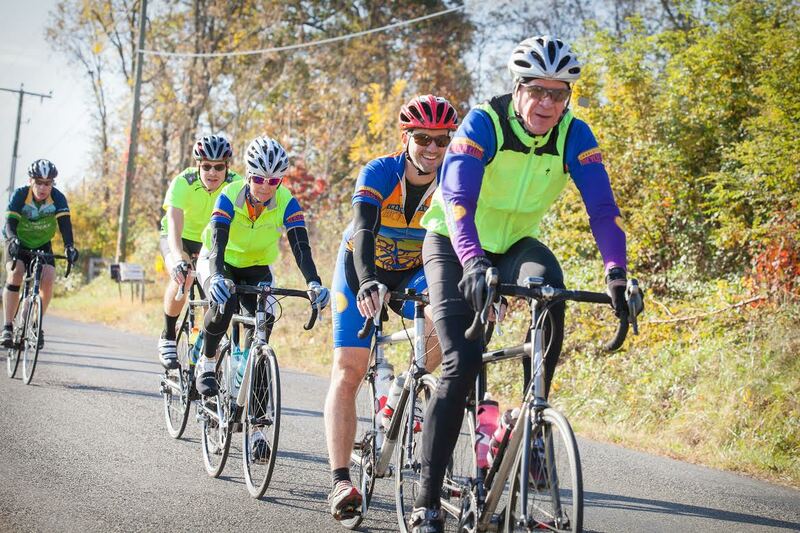 Recently featured in U.S. News and World Report, this two day cycling event, last year, attracted approximately 650 bike enthusiasts from 14 different states and two foreign countries. This year it promises to be even more popular! Our street party, which is open to the public at no charge, will feature live musical performances, as well as delicious food from downtown vendors and restaurants. The bicycle ride begins Saturday morning, after Friday evening’s registration, at Shelburne Middle School. Bicyclists are able to choose from a variety of trails and routes, situated between the Blue Ridge and Allegheny Mountains, based on individual ability and the type of bike being ridden. Along each route riders are met with volunteers from area youth groups, such as 4H Clubs, church organizations, and Boys and Girls scouting packs who serve food and drinks that are provided by the bike festival organizers. The street party, which begins at 5:30 PM on the evening of Saturday, October 18, 2014, offers riders and residents a chance to enjoy a gorgeous, fall evening here on historic West Beverley Street in Staunton. An entire city block will be closed to traffic, offering a fun, safe event for children as well as adults. Staunton loves welcoming visitors to our city. We can’t wait to see you there!